This 2019 marks has India’s 70th Republic Day. The 26th of January is celebrated throughout the country by every individual, from young youth to elderly, every year with great pride to honour the Constitution of India. 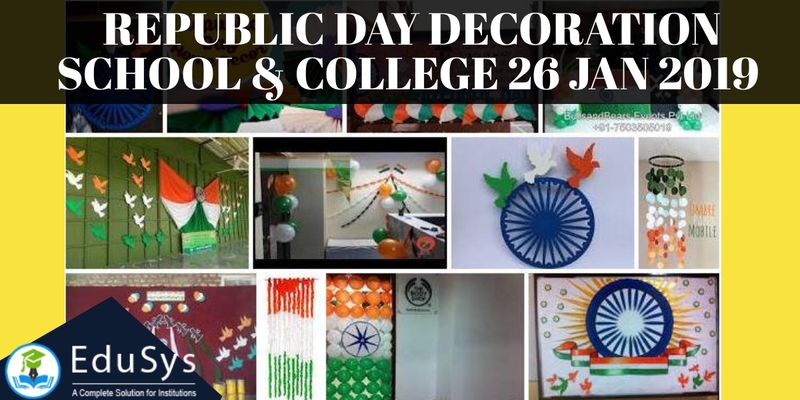 Likewise, each and every school and college in the country respect the nation by embellishing their institutions with elegant Republic Day Decoration. 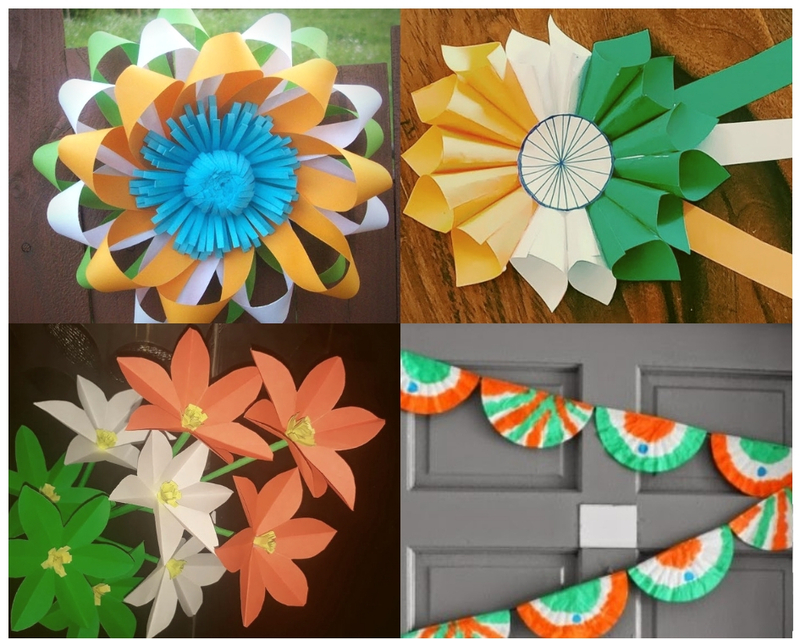 One of the decoration ideas is to bedeck the classroom walls with orange, white and blue balloons, flags, paper crafts, posters of prominent personalities in the Indian history like Mahatma Gandhi, Br. BR Ambedkar, Jawaharlal Nehru and many. 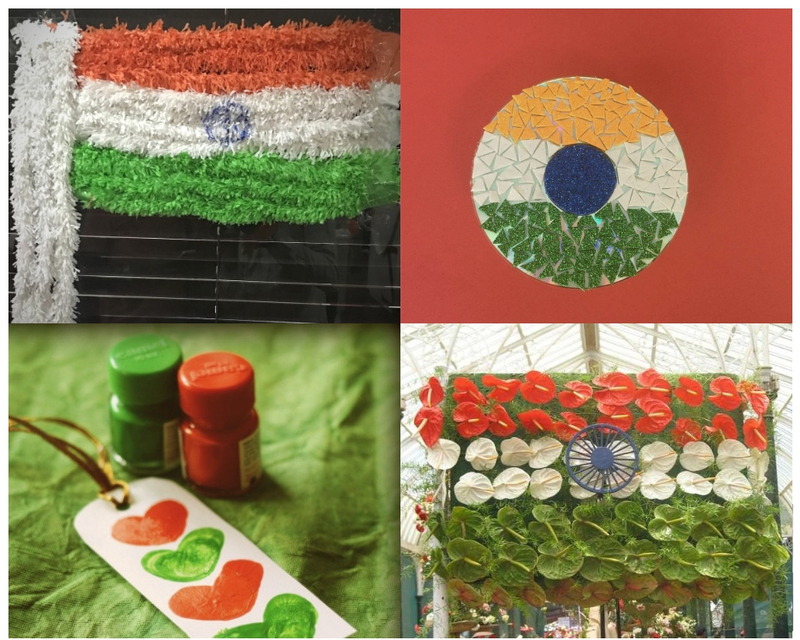 Play/ Kindergarten institutions, secondary schools and colleges can conduct activates like poster, painting and chart making as a part of Republic day decoration ideas. The same can be done on 15th August Independence day too! After gracing the classrooms with appealing themes and images of Republic Day Decorations, the day’s celebrations begin with flag hoisting, where all individual pledge to uphold the honour, integrity and diversity and uniqueness of India; followed by the National Anthem whose lyrics, when sung, bring music to ears; and the day celebration end with March-past and Speeches. The students and staff then receive snacks and disperse for that day with the fluttering pics of tricolour flags in their hands and hearts.